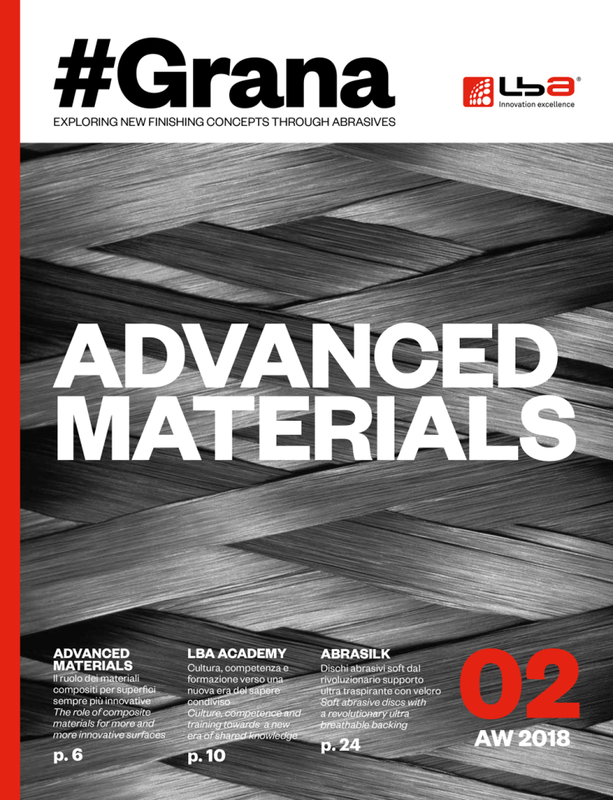 #Grana is the new LBA magazine, an updating platform on the topical issues and experimentations related to the world of surface finishing through the use of coated abrasives, told thanks to the experience of the people who every day, with their passion and competence, are committed in the research of the winning sanding solution. Ask for a free copy of #Grana! All field marked with an asterisk are mandatory .